Hello there, my name is Sarah Fallon. I’m a freelance writer with experience in corporate, education and marketing, not to mention creative fiction. My fiction and nonfiction has been published near and far. My short story ‘Roots’ won the New England Writers Centre’s Thunderbolt Prize for Crime Writing in 2017 and I’m still reeling with excitement. I have a Masters in Professional Writing and Literature from Deakin University. I still dabble in academia whenever I have the time, particularly fairytale and narrative theory. I have written articles on Ice Queens and Snow Maidens for Aurealis Magazine, The Role of the Mother in Children’s Fantasy Fiction for New Myths, and the value of speculative fiction for Overland Online. For work enquiries please contact me here. 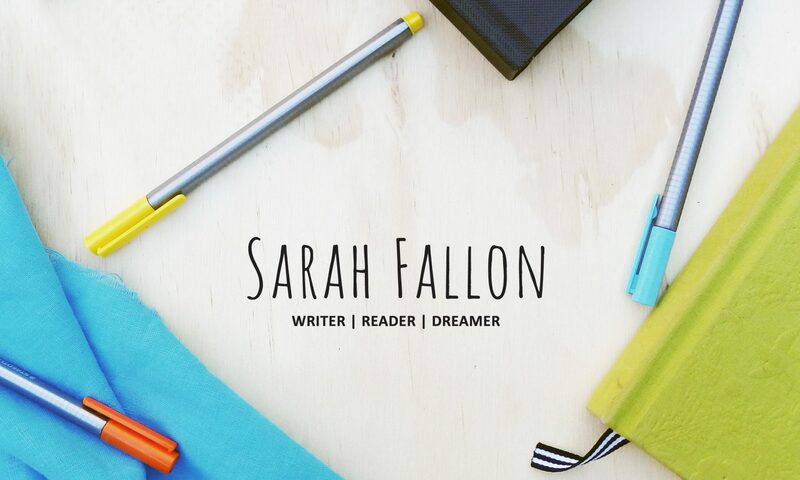 I’m available for a variety of freelance writing and editing work or creative commissions. Get in touch and let’s talk.